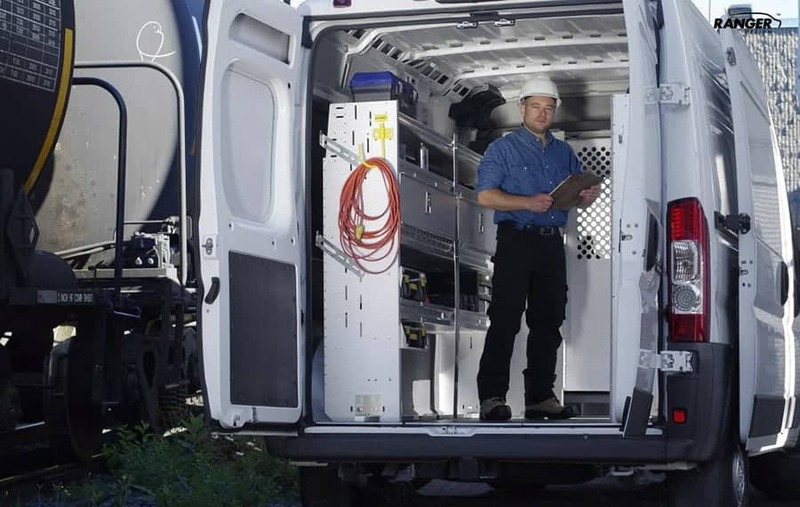 If you’re a tradesman working in a crowded city, then the Mercedes-Benz Metris just might be the solution to your commercial van needs. 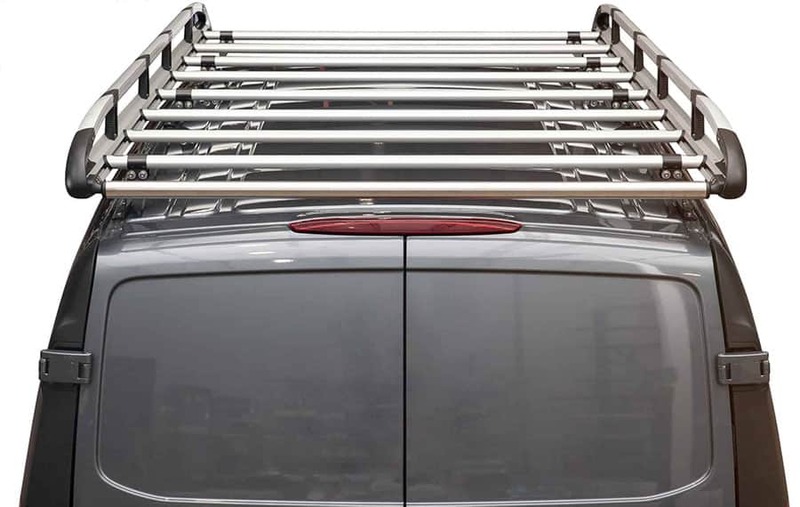 A purpose built mid-sized cargo van, it’s designed to have more cargo capacity than a mini-van, while being a more maneuverable option to the full-size Mercedes-Benz Sprinter. Although relatively new to North America, it’s been helping tradesmen in other populated cities worldwide for years. Through an impressive compact design, the Metris has the power (208hp / 258lb-ft torque) and the cargo area (186 cubic feet) to haul all your tools and equipment and yet is small enough to easily navigate narrow streets, crowded job sites and tight underground parking garages. It’s this ability to slip through heavy traffic areas, which makes it the ideal mid-sized cargo van. With a roof height of only 74.4 inches, one of the biggest advantages of the Mercedes-Benz Metris is its ability to park in an average size home garage, as well as underground parking garages. 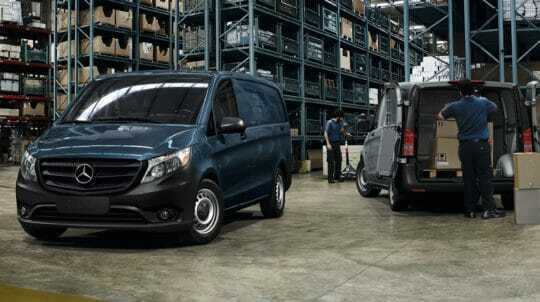 According to Bernie Glaser, vice-president and managing director of Daimler Vans USA, the important word is garage-ability. Hence the Metris: “The plumber who’s going to drive the thing home overnight can park it inside, in areas where you’re not allowed to park commercial vehicles overnight,” he said. Because of its small footprint, special tuned suspension and tight turning radius, the Metris handles and drives like a car. With a fuel efficient 4 cylinder turbocharged engine and a 7 speed automatic transmission, it easily hauls its best in class (2502 pounds) payload capacity. 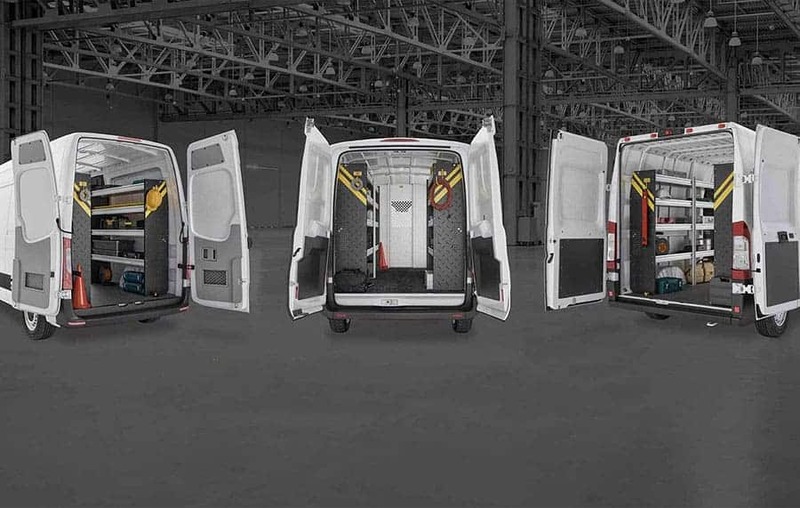 This makes it the rear wheel drive alternative to the other small cargo vans like the Ford Transit Connect, Nissan NV 200 and the Ram C/V. The Mercedes-Benz Metris comes from the dealer as an empty shell, ready to upfit to your individual needs. Ranger Design can help you transform that a bare shell into a well-organized work vehicle, one that helps you become more efficient and saves you money. To quickly get your Metris into service; you can choose from specially designed trade upfit packages. Complete layouts are available for: Contractor, Plumber, HVAC, Electrician, Locksmith, Mobile Service and Delivery. 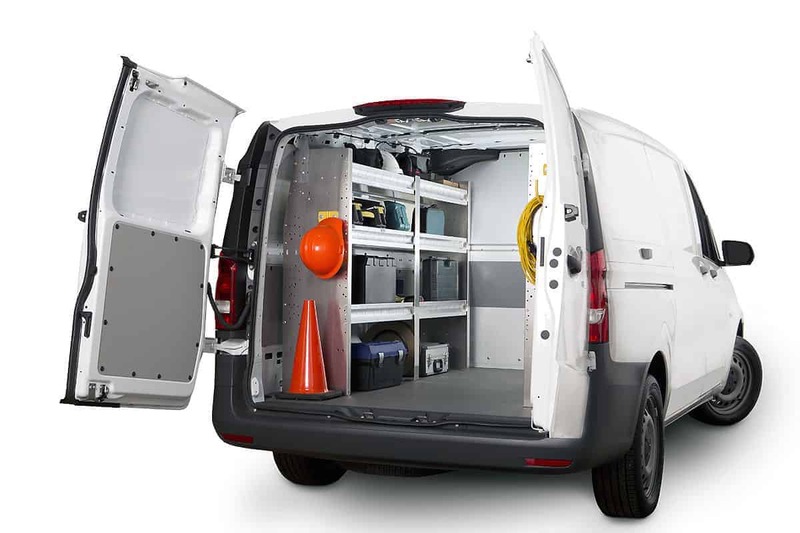 For more information on Metris van accessories and upfit packages, call (800) 565-5321, contact us or request a quote.